Note: this wing is 58" wide from tip to tip and 37.5" wide from pillar to pillar. will fit most applications. 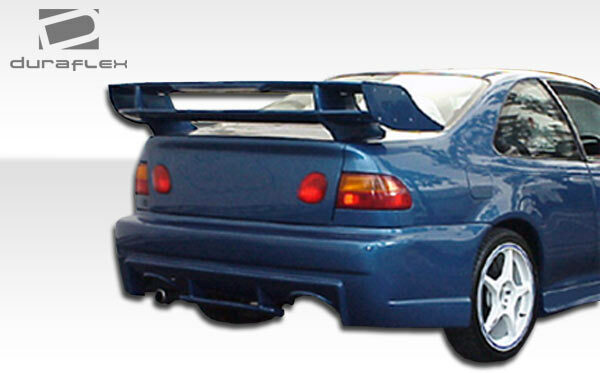 please measure the length of your trunk and decide if this wing will fit your vehicle appropriately.